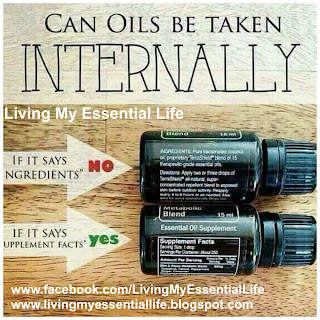 Living My Essential Life: Can Oils Be Taken Internally? 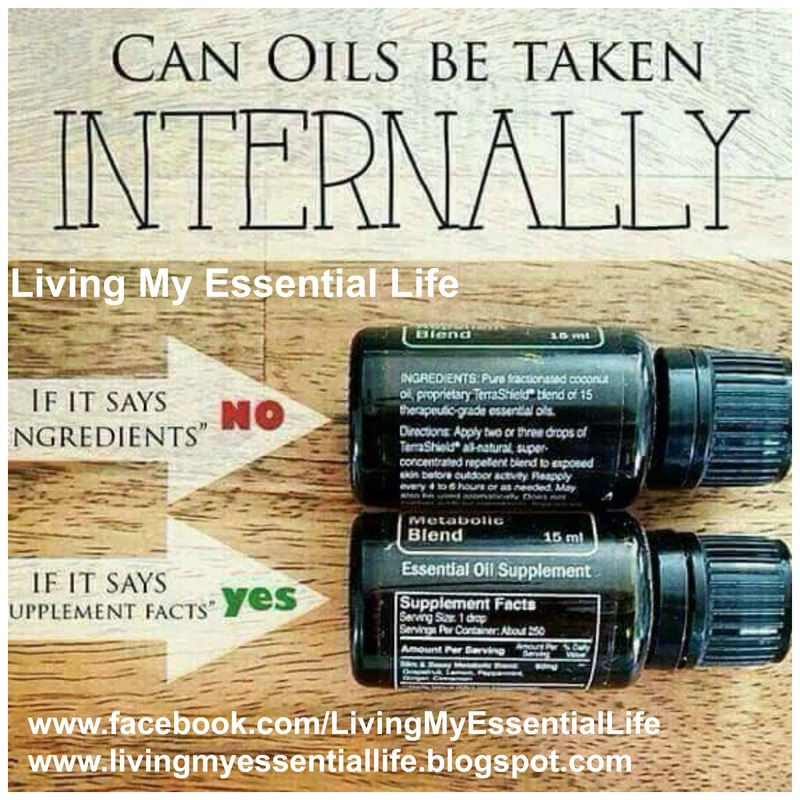 Can Oils Be Taken Internally? Essential oils are used for a very wide range of emotional and physical wellness applications. They can be used a single oil at a time or in complex blends depending on user experience and desired benefit.